who has not had a romantic fantasy about him. perhaps for a lucky few - real life. Do you have a love poem to Leonard to contribute? 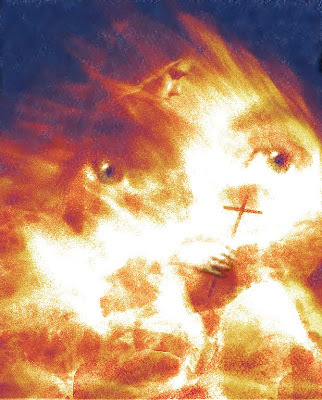 Graphic design/art on this site by and copyright to Tigana, 2008, 2009. 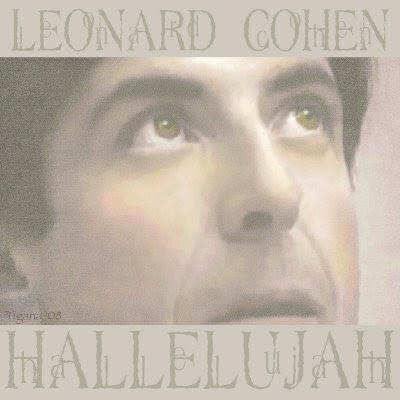 Header image inspired by Anjelica Huston's description of Leonard Cohen as "part wolf and part angel". Tickets for a Leonard Cohen concert to benefit Palestinian and Israeli peace groups sold out in less than a day, an Israeli ticket agent said Sunday. Field Commander Cohen is leading an army - to peace. 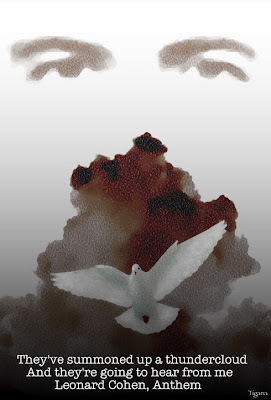 Remembering August 5, 1945 - Hiroshima. The young poet who wrote "Maria/please find me/I am almost thirty" is now almost seventy-five, still on the job and still delivering. Friday's performance was a triumphal return, and the tour shouldn't be missed. He might not be back for another 14 years. Welcome! This is a call for works for an anthology: your love poems to L.C. - based on dreams, fantasy, or - perhaps for a lucky few - real life. 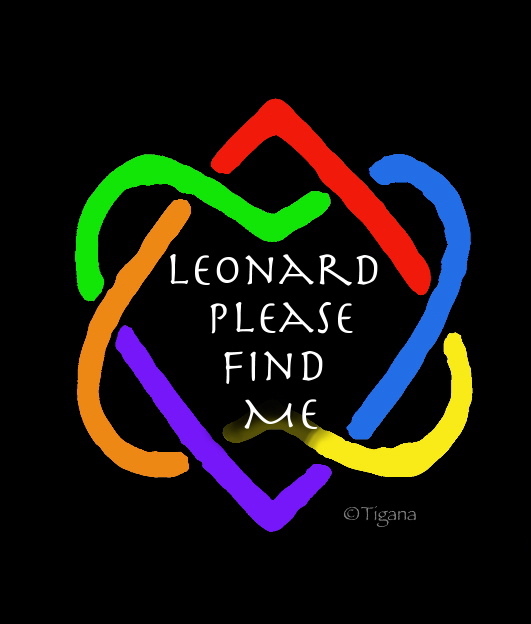 This is a home base for the project - http://leonardpleasefindme.blogspot.com Do you have a love poem to Leonard to contribute? You can make contact at leonardpleasefindme at g mail dot com - thank you.